Receive earlier Christmas present from Enchanteur and I always looking forward to unbox this beautiful pink box. 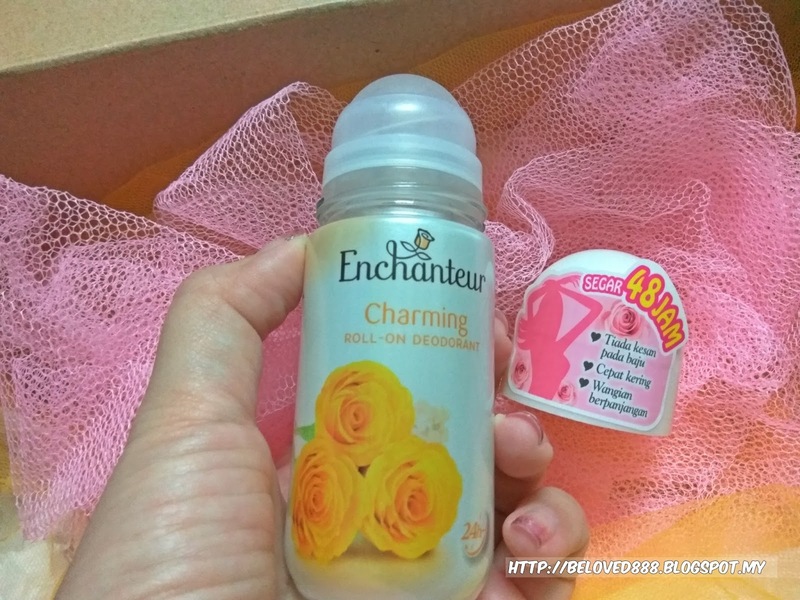 Showing this nice products I receive from Enchanteur and I love the smell the moment I unbox the gift. 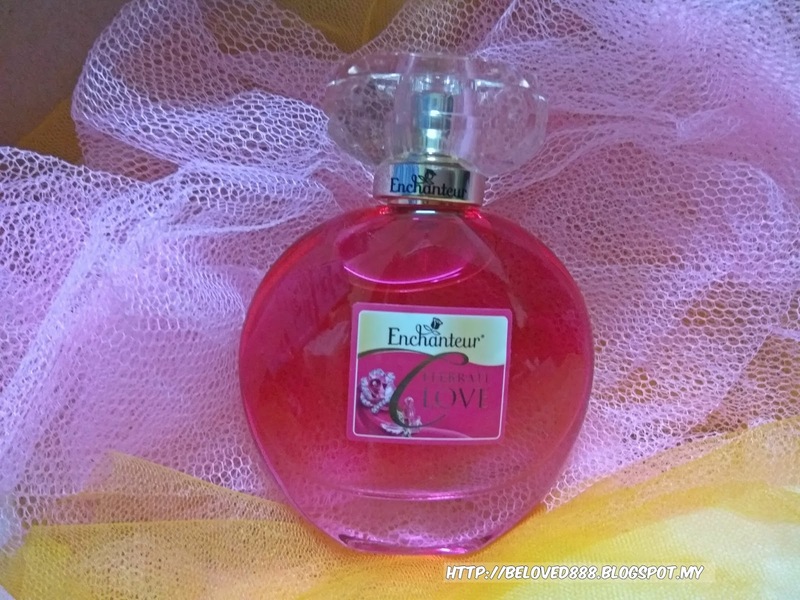 Feel with much love shower by Enchanteur. Scent, often known as fifth sense, is closely linked with memory. A nice scent usually crave a deep and sweet memory to women. It brings out the romantic moment to a women. Start your beautiful moment ENCHNATEUR Perfumed Shower Crème. The ENCHANTEUR Perfumed Shower Crème acts as a foundation for your daily scent routine. Enjoy your shower moment that give you a relaxing and pampering experience. 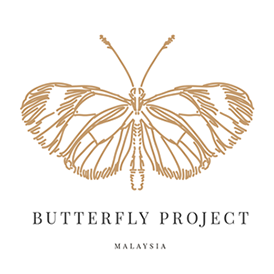 Formulated with moisturizing ingredients that giving your skin a smoothen your experience. Love the nice floral fragrance from the shower creme and it feel refreshing. Slather on some ENCHANTEUR Perfumed Lotion after showering to give extra protection to your skin while boost up the moisture in your skin. 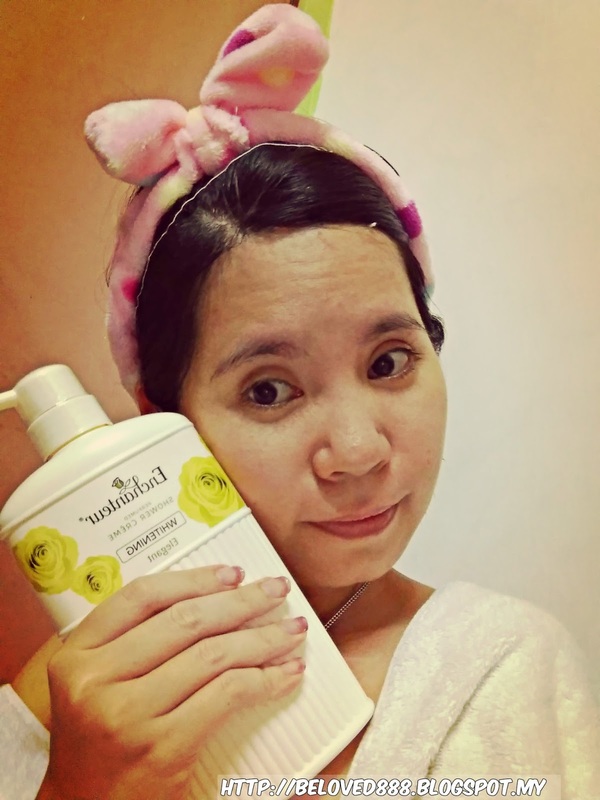 The lotion absorb easily into skin skin and you won't feel the stickiness on your skin. ENCHANTEUR perfumed body lotions which are infused with ENCHNATUER fragrances keeps your skin plump and moisturized all day long. Always infuse yourself with high confidence level by apply ENCHANTEUR Perfumed Roll-on Deodorant or Body Mist. Applied on your underarms to help you continuously stay fresh and every ready to take on your activities even under the air conditioner. Perfume always become women weapon to capture men attention. 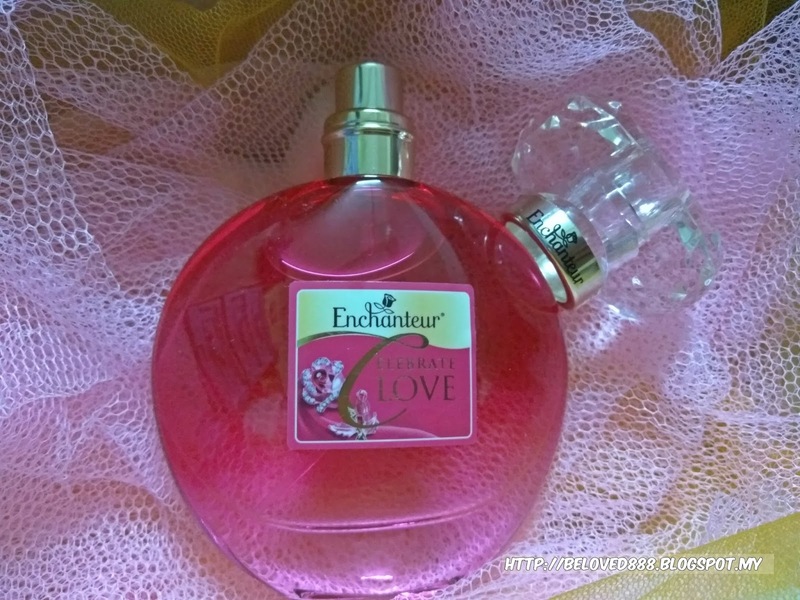 ENCHANTEUR Eau de Toilette makes you feel more exhilarating and attractive. 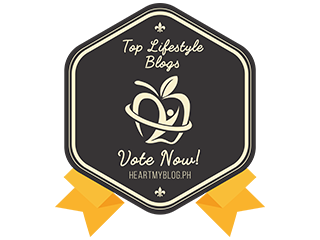 Apply ENCHANTEUR Love Eau de Toilette on your pulse points emit an enchanting, complementing scent atop the other layers of perfumes from the prior steps. Skip not this fragrance step, let the distinctive scent of Enchanteur’s French-inspired fine fragrance. Don't let this moment stop and prepare for that romantic magical moment to appear in your life. 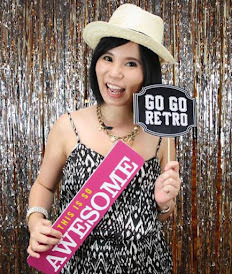 Create Your Magical Moments Every Day as you get to win attractive prizes. 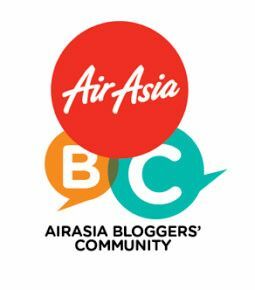 How to participate in the contest? 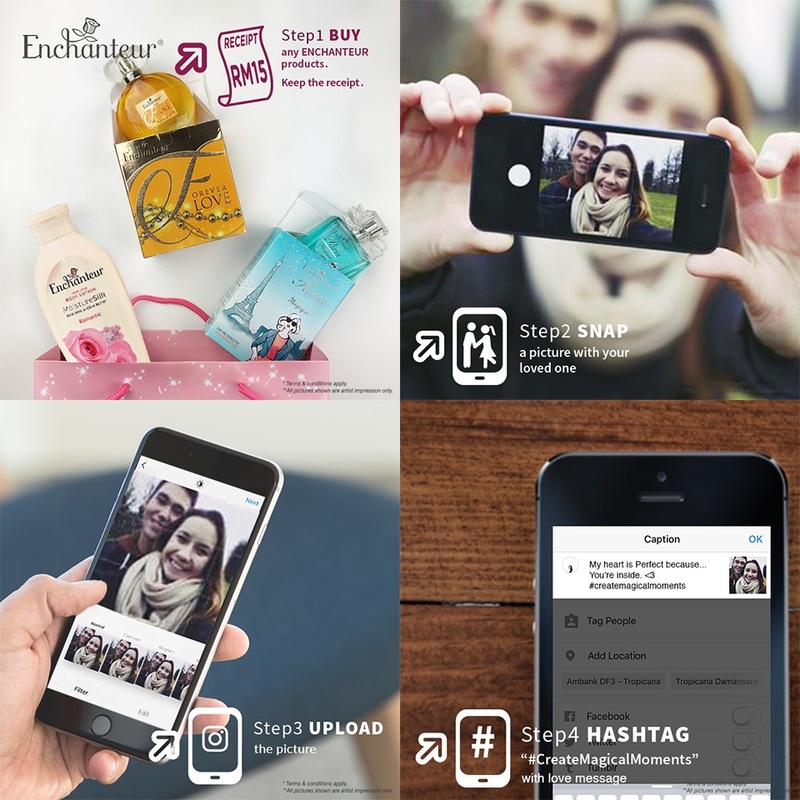 Step 1: Purchase any ENCHANTEUR product worth RM15 and above. Step 2: Snap a picture with your loved one. Step 3: Upload that picture onto your Instagram with a love message. The ENCHANTEUR Perfumed Shower range retails at RM9.20 to RM13.65. 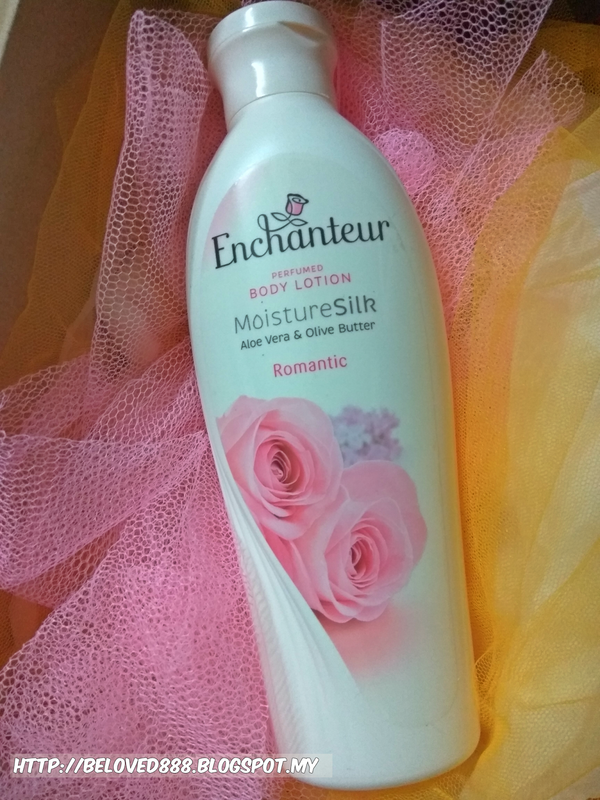 The ENCHANTEUR Perfumed Body Lotion range retails at RM7.50 - RM21; while the ENCHANTEUR Perfumed Deodorants are retailed from RM4.90 to RM11.90. The ENCHANTEUR Eau de Toilette range retails from RM18.75 to RM33.50.